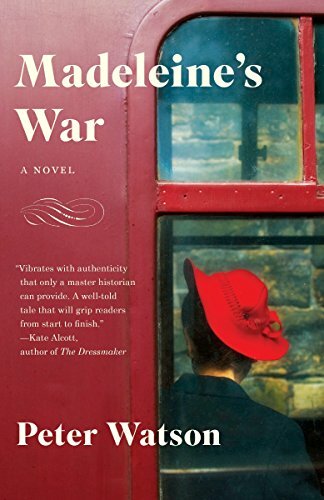 9781101873427 | Anchor Books, July 12, 2016, cover price $16.00 | also contains Madeleine's War | About this edition: When Colonel Matthew Hammond was posted to the European theater during World War II, he sustained a serious injury on the front lines that cost him a lung. 9781483099699 | Unabridged edition (Blackstone Audio Inc, June 2, 2015), cover price $34.95 | About this edition: [Read by Gildart Jackson] A compulsively readable (listenable) blend of romance and drama based on actual events in Britain and France leading up to D-day in 1944. 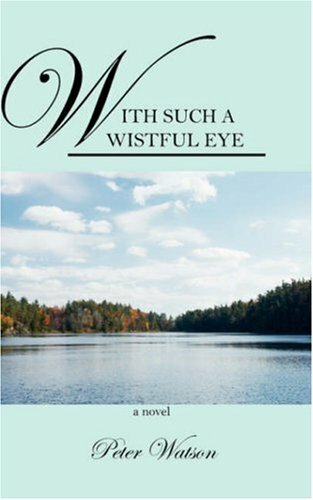 9781410480804 | Large print edition (Thorndike Pr, July 8, 2015), cover price $31.99 | About this edition: A compulsively readable blend of romance and drama based on actual events in Britain and France leading up to D-Day in 1944. 9780385539791 | Nan a Talese, June 2, 2015, cover price $26.95 | About this edition: A compulsively readable blend of romance and drama based on actual events in Britain and France leading up to D-Day in 1944 Matthew Hammond is a British military officer posted to the European theater during World War II. 9780387159232, titled "Complex Systems: Operational Approaches in Neurobiology, Physics and Computers" | Springer Verlag, December 1, 1985, cover price $78.00 | also contains Complex Systems: Operational Approaches in Neurobiology, Physics and Computers | About this edition: System theory -- Congresses. 9781483099682 | Mp3 una edition (Blackstone Audio Inc, June 2, 2015), cover price $29.95 | About this edition: [Read by Gildart Jackson] A compulsively readable (listenable) blend of romance and drama based on actual events in Britain and France leading up to D-day in 1944. 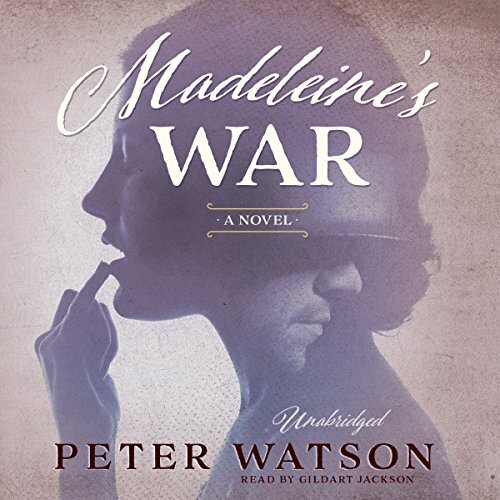 9781483099675 | Unabridged edition (Blackstone Audio Inc, June 2, 2015), cover price $105.00 | About this edition: A compulsively readable blend of romance and drama based on actual events in Britain and France leading up to D-day in 1944Matthew Hammond is a British military officer posted to the European theater during World War II. 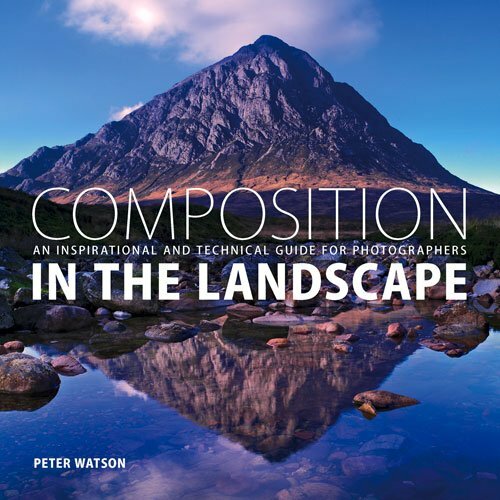 9781781450550 | Trafalgar Square, June 1, 2015, cover price $26.95 | About this edition: All the knowledge you need to compose stunning digital landscape photographsThe landscape is not only endlessly varied it is also constantly changing, and this is what makes it such a fascinating and challenging subject. 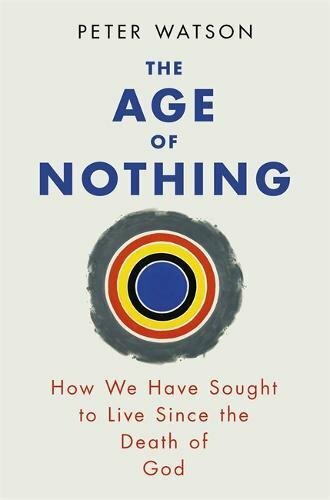 9781476754321 | Simon & Schuster, December 23, 2014, cover price $19.99 | About this edition: A Publishers Weekly Best Book of 2014 From one of Englandâs most distinguished intellectual historians comes âan exhilarating rideâ¦that will stand the test of time as a masterful account ofâ (The Boston Globe) one of the Westâs most important intellectual movements: Atheism. 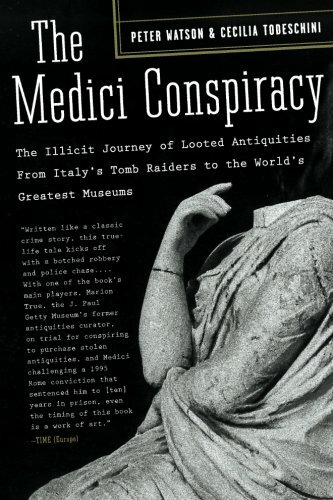 9781496990181 | Authorhouse, October 16, 2014, cover price $27.45 | About this edition: There are many books that discuss the coins from specific periods of Egyptian history, but none that considers the coins from the whole of that history. 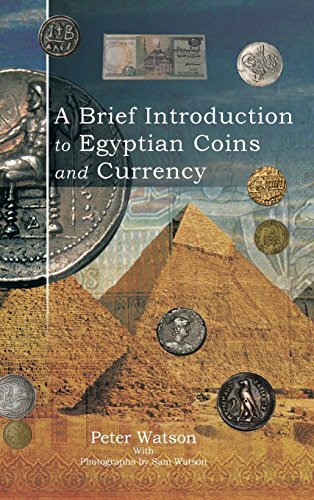 9781496990198 | Authorhouse, October 16, 2014, cover price $15.18 | About this edition: There are many books that discuss the coins from specific periods of Egyptian history, but none that considers the coins from the whole of that history. Product Description: Shipped from UK, please allow 10 to 21 business days for arrival. As new. 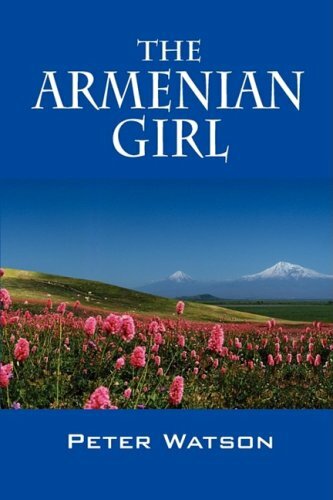 9780753828106 | Orion Pub Co, February 12, 2015, cover price $21.55 | About this edition: Shipped from UK, please allow 10 to 21 business days for arrival. 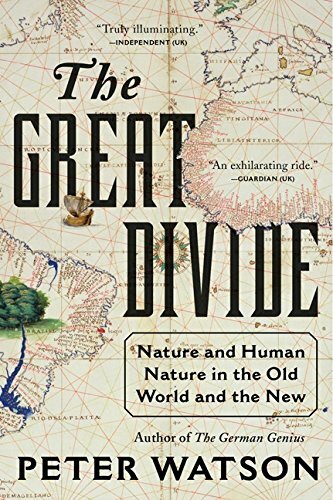 9780061672453 | Reprint edition (Harpercollins, June 26, 2012), cover price $31.99 | About this edition: Compares and contrasts the development of humankind between the "Old World" and the "New"-between 15,000 B. 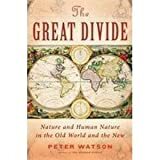 9780061672460 | Reprint edition (Perennial, June 25, 2013), cover price $17.99 | About this edition: In The Great Divide, acclaimed author and historian Peter Watson explores the development of humankind between the Old World and the New, and offers a groundbreaking new understanding of human history. 9781907708848 | Trafalgar Square, May 1, 2013, cover price $26.95 | About this edition: Learn the skills and techniques you need to achieve an aesthestically pleasing outdoor imageâsuitable for all levels of abilityUsing a fabulous collection of landscape photography,Â this bookÂ gives you both the inspiration and knowledge you need to take stunning digital photographs. 9780060760229 | 1 edition (Harpercollins, June 22, 2010), cover price $35.00 | About this edition: The German Genius is a virtuoso cultural history of German ideas and influence, from 1750 to the present day, by acclaimed historian Peter Watson (Making of the Modern Mind, Ideas). 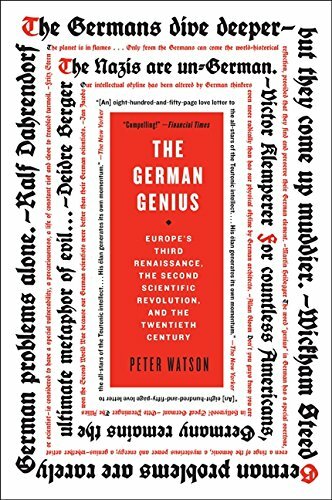 9780060760236 | Reprint edition (Perennial, July 26, 2011), cover price $19.99 | About this edition: The German Genius is a virtuoso cultural history of German ideas and influence, from 1750 to the present day, by acclaimed historian Peter Watson (Making of the Modern Mind, Ideas). 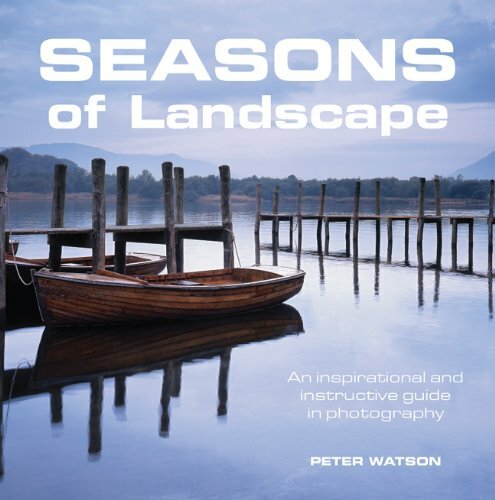 9781861088000 | Photographers Inst Pr, April 5, 2011, cover price $22.95 | About this edition: In this inspirational collection of photographs, Peter Watson demonstrates how to shoot a variety of landscapes in every season of the year, with a chapter devoted to each month. Presents a survey of the ideas, discoveries, individuals, and cultural expressions that comprise the intellectual history of the twentieth century. 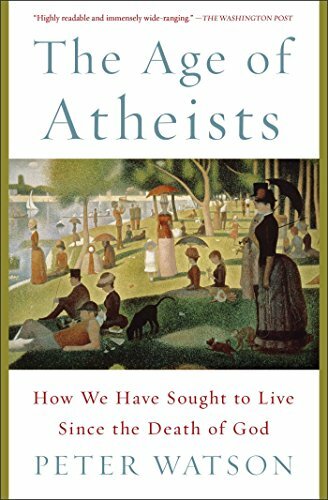 9780060194130 | Harpercollins, March 1, 2001, cover price $40.00 | About this edition: Presents a survey of the ideas, discoveries, individuals, and cultural expressions that comprise the intellectual history of the twentieth century. 9780060084387, titled "Modern Mind: An Intellectual History of the 20th Century" | Reprint edition (Perennial, July 1, 2002), cover price $19.99 | About this edition: A compelling survey of the ideas, discoveries, individuals, and cultural expressions that comprise the intellectual history of the twentieth century covers the gamut, from Freud's psychotherapy to the War in Kosovo. 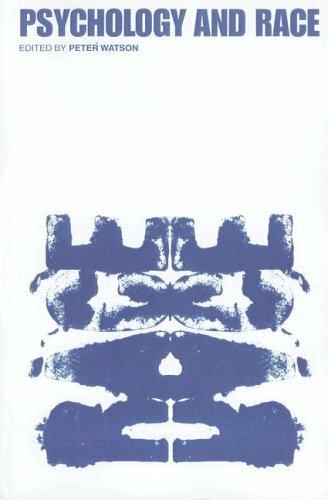 9781439558645, titled "Modern Mind: An Intellectual History of the 20th Century" | Reprint edition (Paw Prints, April 9, 2009), cover price $28.95 | About this edition: From Freud to Babbitt, from Animal Farm to Sartre to the Great Society, from the Theory of Relativity to counterculture to Kosovo, The Modern Mind is encyclopedic, covering the major writers, artists, scientists, and philosophers who produced the ideas by which we live. 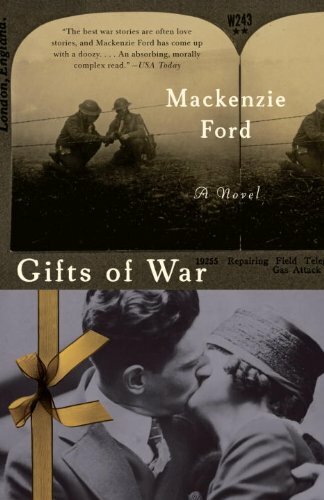 9780307456151 | 1 edition (Anchor Books, July 13, 2010), cover price $16.95 | About this edition: A vivid tale of romance, adventure, and intrigue, Gifts of War is a remarkable novel that explores what made War World I so tragic and revolutionary. 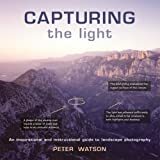 This outstanding book showcases 90 of Peter Watson's stunning photographs, all capturing the light to perfection. Each photograph is allocated a page for display, then on the facing page a duplicate is annotated with Peter's explanations of the techniques and equipment that he employed to create it. Sparkling dialogue accompanies the photographs, which provides a wonderful insight into the circumstance under which they were shot. 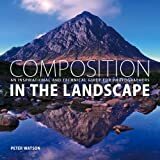 This book includes: Landscape Elements, The Right Approach, Understanding Light, Digital Age, The Creative Use of Filters, The Art of Seeing, and Embracing the Future. 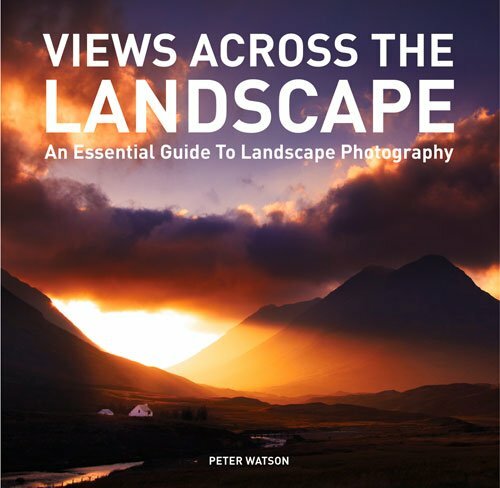 It is a fascinating insight into the life of a landscape photographer. 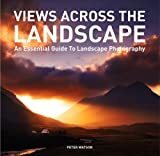 The inspirational photographs and invaluable guidance on techniques and equipment make this book an essential addition to any photography enthusiast's library. 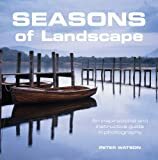 9781861084811 | Photographers Inst Pr, March 28, 2006, cover price $27.95 | About this edition: This outstanding book showcases 90 of Peter Watson's stunning photographs, all capturing the light to perfection. 9781432720506 | Outskirts Pr, December 15, 2008, cover price $14.95 | About this edition: The story reunites Ian McLean with Jack Doyle, the estate locater, who has been asked by two brothers to find their step-brother. 9781432715939 | Outskirts Pr, November 30, 2007, cover price $13.95 | About this edition: Can Jimmy escape the brutality of The Home? 9781586484385 | Public Affairs, June 11, 2007, cover price $18.99 | About this edition: The story begins, as stories do in all good thrillers, with a botched robbery and a police chase. 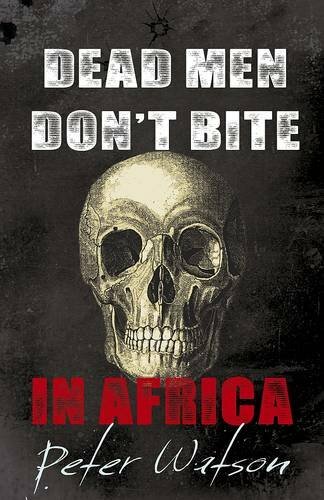 9780202309293 | 1 edition (Aldine De Gruyter, April 1, 2007), cover price $41.95 | About this edition: Since the problems of race relations are worldwide, the international origins and perspectives of this excellent and timely book are especially advantageous. 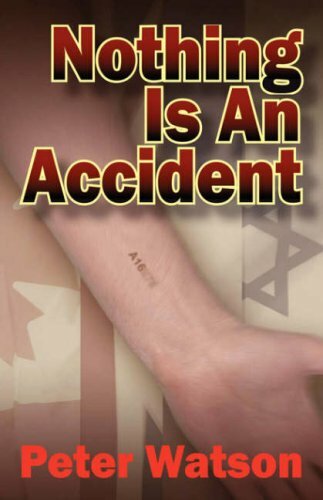 9781432703783 | Outskirts Pr, March 31, 2007, cover price $13.95 | About this edition: Why does the coma victim have a concentration camp number?